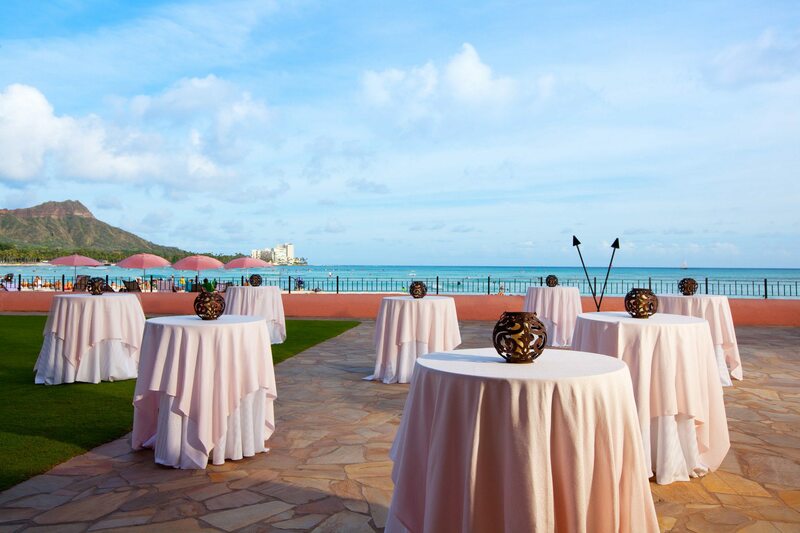 Our Meetings & Events Are Anything But Ordinary. 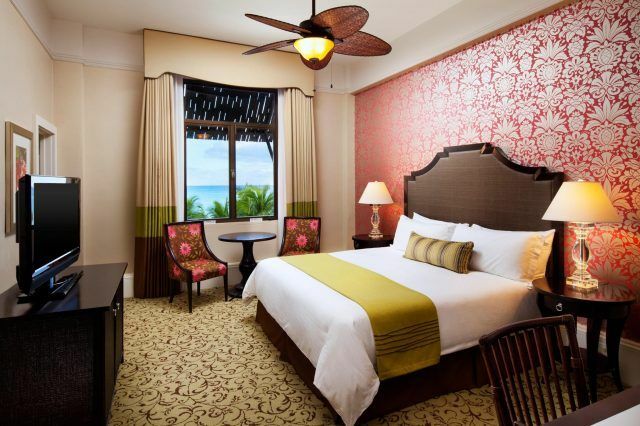 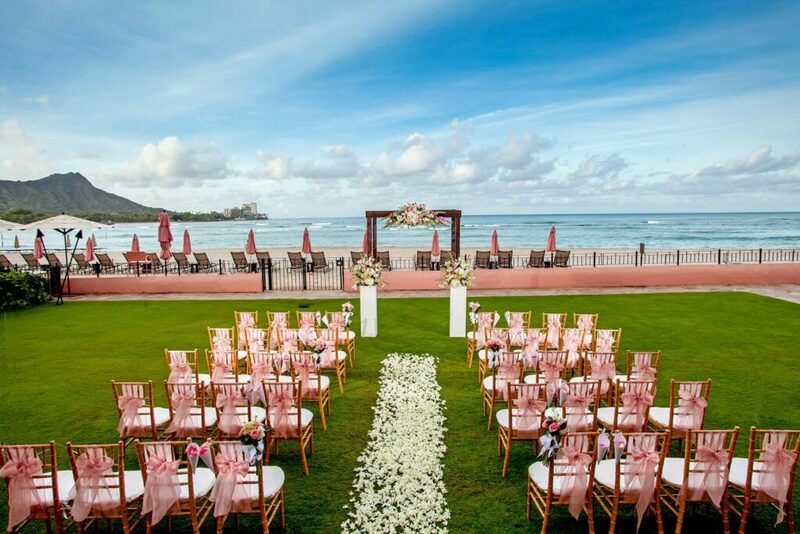 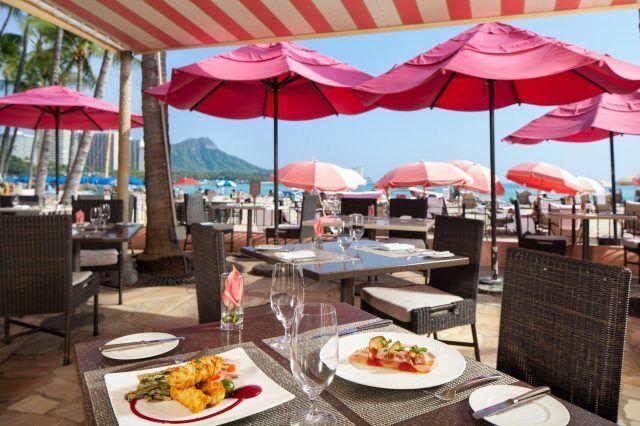 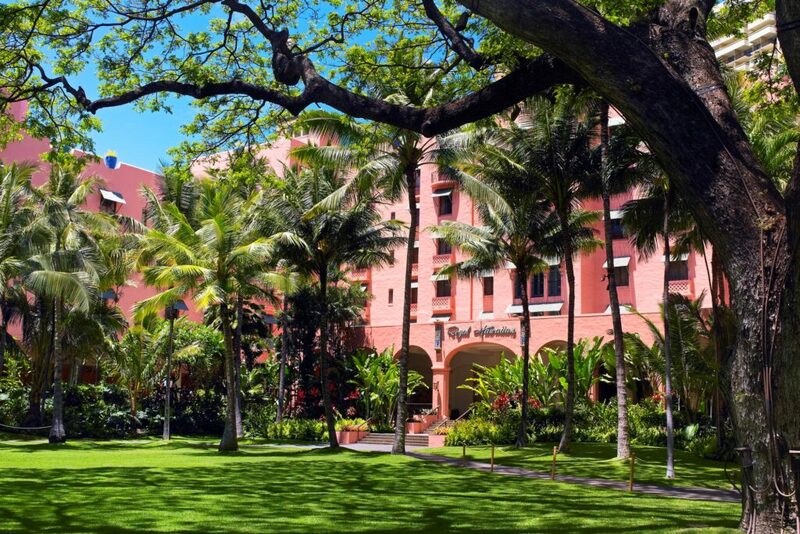 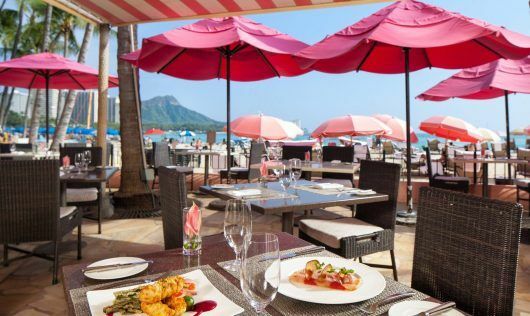 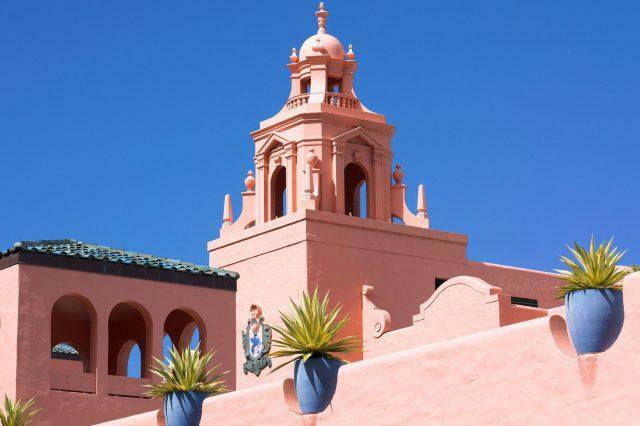 The Royal Hawaiian promises to cater to your every wish. 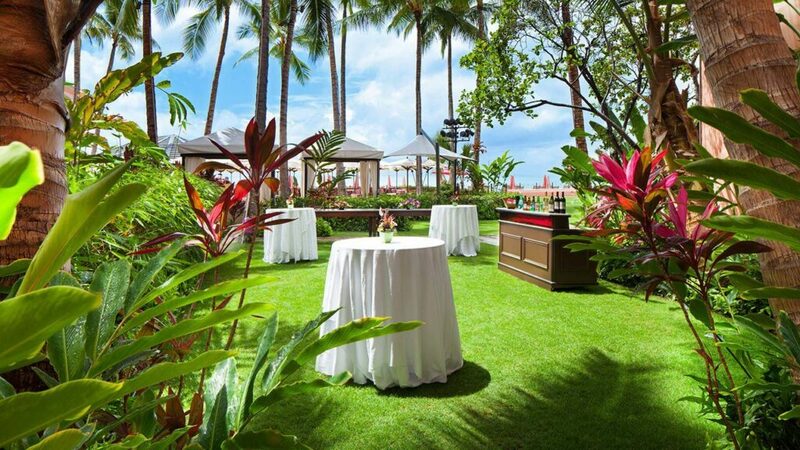 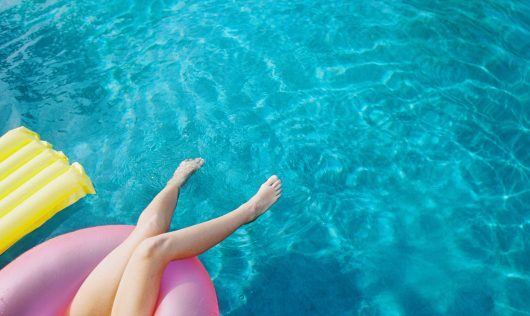 Our resort presents itself as an oasis of tranquility. 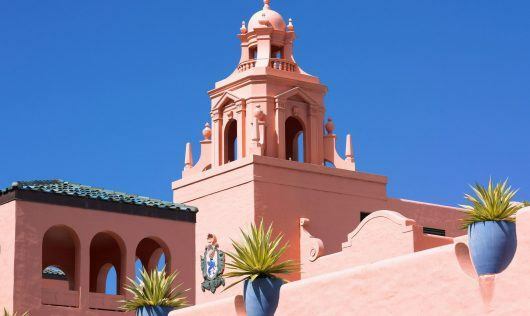 Amidst the inspiring royal elegance of the “Pink Palace”, our professional meetings staff work arduously to create a spectacular and flawless event. 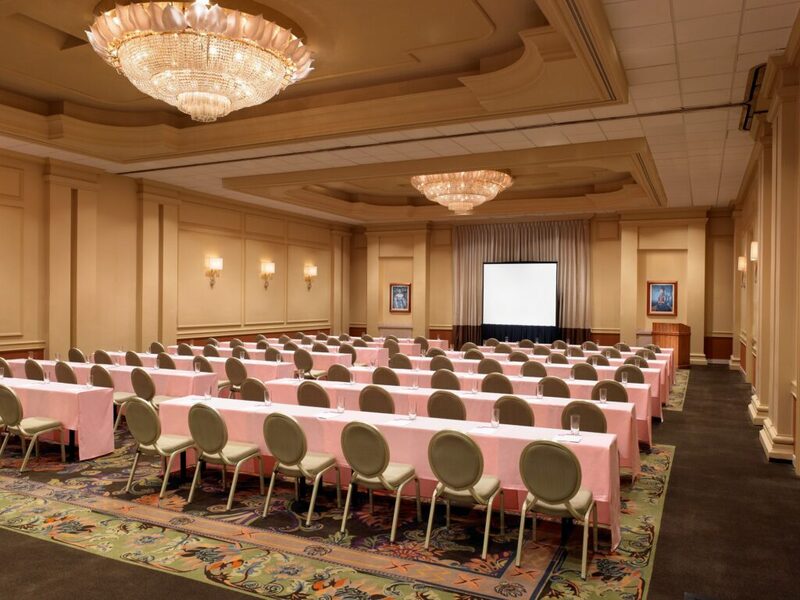 Our indoor function space includes of 12,000 square feet of gracefully designed rooms with modern meeting facilities and services. 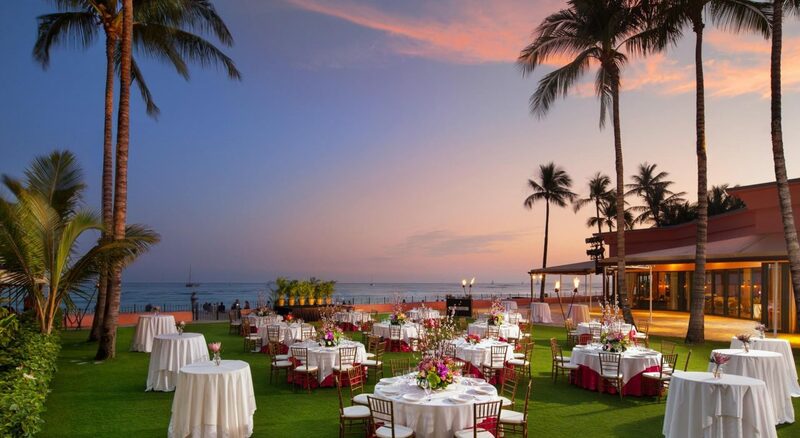 Outdoor, an additional 66,000 square feet spans the Ocean Lawn, a pristine stretch of private beach area and the Coconut Grove, the secluded enclave of Hawaii’s former kings & queens. 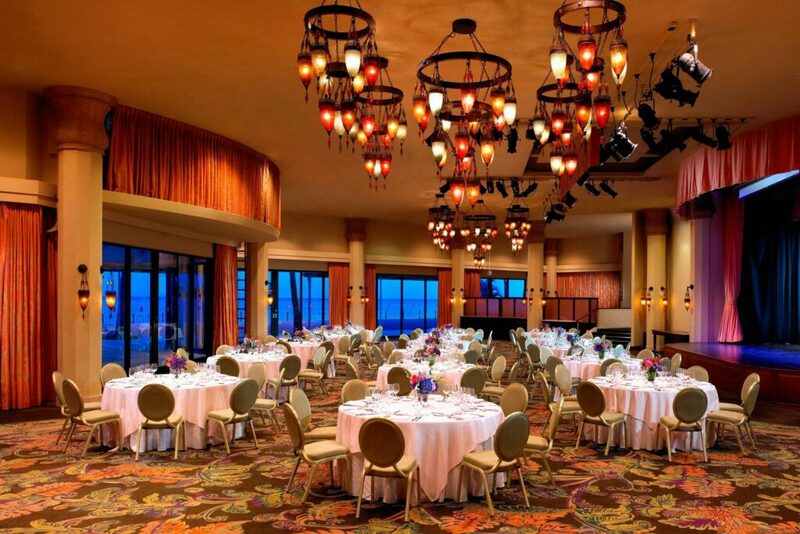 All function space is fully equipped with sound & light equipment. 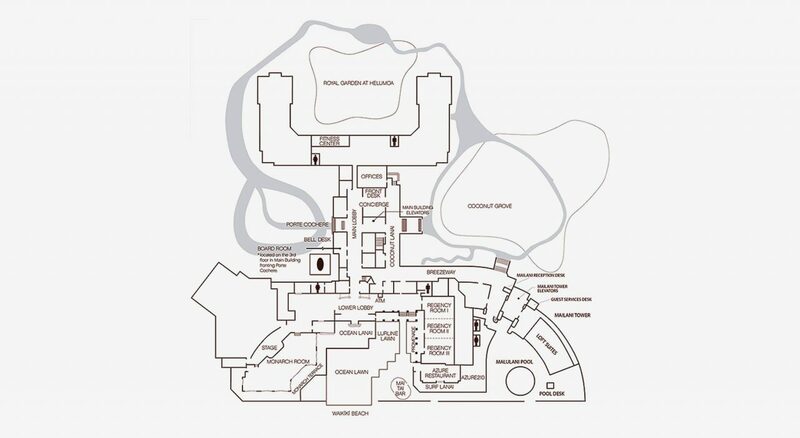 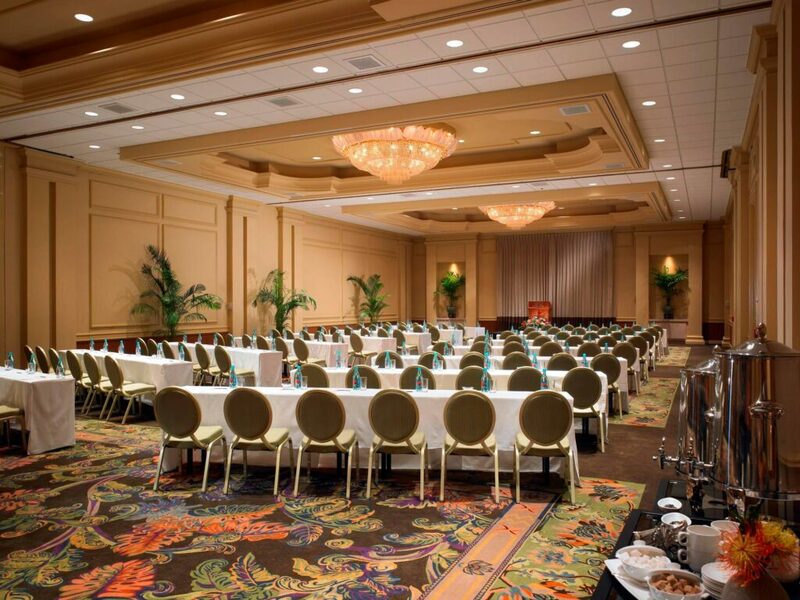 Each ballroom is equipped with house speakers and background music. 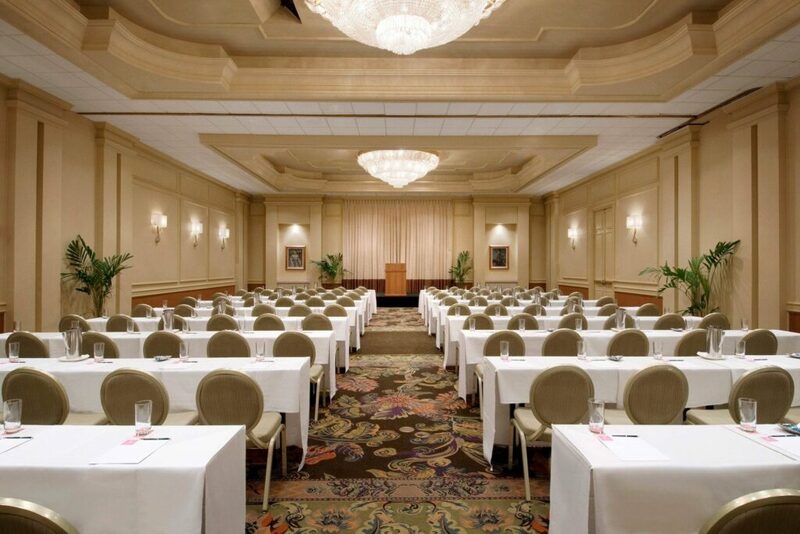 Additional lighting, microphones, speakers, CD players, and additional sound equipment are also available.